Our IT Department - IT Support Accreditations. We’re a trusted and highly accredited IT Services organisation. 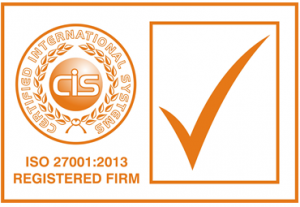 Hover over the images below to find out more about our industry leading it accreditations. 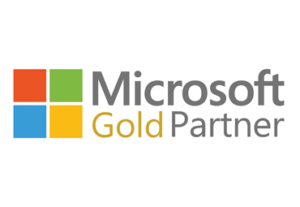 WE'RE A MICROSOFT GOLD PARTNER. Retaining Microsoft Gold certified status further enforces our competence and proven skills in supporting the latest Microsoft technologies. WE'RE MICROSOFT CLOUD SOLUTIONS SPECIALISTS. 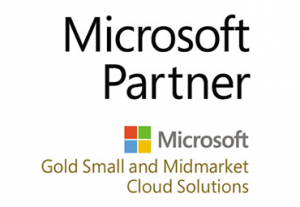 Our Microsoft Gold Small and Midmarket Cloud Solutions specialist status demonstrates our competence in providing the latest Microsoft Cloud technologies. 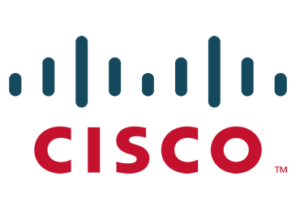 WE'RE A CISCO CERTIFIED PARTNER. As a certified Cisco partner, we specialise in the design, supply and deployment of the latest Cisco networking systems. In September 2016, Our IT Department became ISO 27001: 2013 accredited, demonstrating our commitment to delivering the highest standards of information security management. 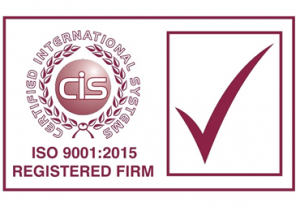 WE'RE ALSO ISO 9001: 2015 ACCREDITED. In 2016, we attained the ISO 9001: 2015 accreditation, further enforcing our commitment to delivering a consistency high standard of service. As a VMware Enterprise partner, Our IT Department retains continued access to extensive resources and ongoing training that allows us to deliver innovative cloud and virtualisation solutions. 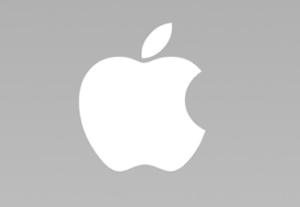 As an Apple certified support specialist, our team of service desk engineers and field desk technicians retain Apple certified Technical coordinator and Support Professional certifications. 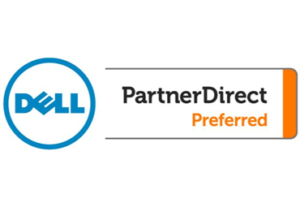 As one of only 119 UK-based Dell preferred partners, we are able to offer our clients exclusive product discounts. 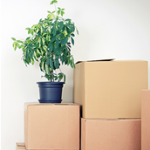 We are also granted access to an exclusive range of tools and resources. 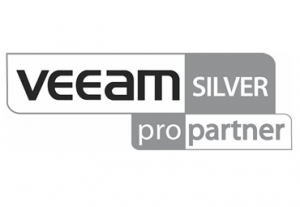 WE'RE A VEEAM SILVER PRO PARTNER. 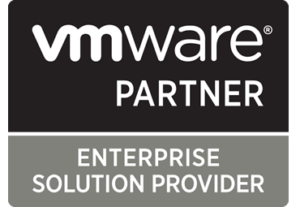 As a VEEAM Silver Pro Partner, we continue to apply effective VMware & Hyper-V virtualisation technology solutions.